This week, we have a good friend joining us to talk Phish and share some music. Macon Phillips is a longtime fan and has a great perspective on the music, the scene and how technology has informed the evolution of Phish. We have a fun intro conversation, and then we hop into the music. The tracks are below, and you can download the episode directly here. 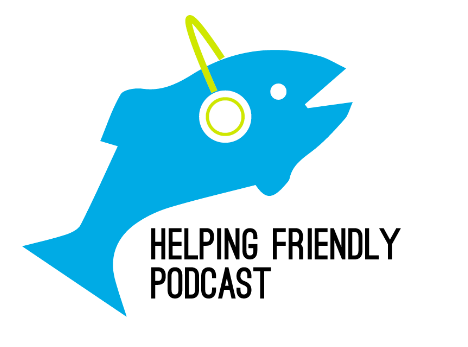 If you haven't, please take our quick survey about how we can improve the podcast. Also, review us on iTunes and follow us on Twitter. Episode 76: Chalk Dust Torture!